Kay Buist is an Assistant Professor at the research group Multi-Scale Modelling of Multiphase Flows where the main topic is the development of advanced reactor models for multiphase reactors with industrial relevance. At present the focus is on the hydrodynamics in these reactors since a lack of understanding of the flow phenomena is one of the central difficulties in the design and scale-up of multiphase reactors. Another research topic is understanding the interplay of flow phenomena with chemical reactions. The main theme of the research of Kay Buist is the non-invasive monitoring of multiphase chemical reactors. Kay Buist studied Chemical Engineering at the University of Twente. In 2012 he obtained his MSc with graduation research in which he developed a method for measuring segregation of particles in fluidized beds, performed at the Department of Multiphase Reactors at Eindhoven University of Technology (TU/e, The Netherlands). As part of his study he completed an internship at HoSt BV. Subsequently he started his PhD research at the TU/e research group MultiScale Modelling of Multiphase Flows of Prof. Hans Kuipers (department of Chemical Engineering and Chemistry) who supervises him together with Prof. Niels Deen of the research group Multiphase and Reactive flows (department of Mechanical Engineering). 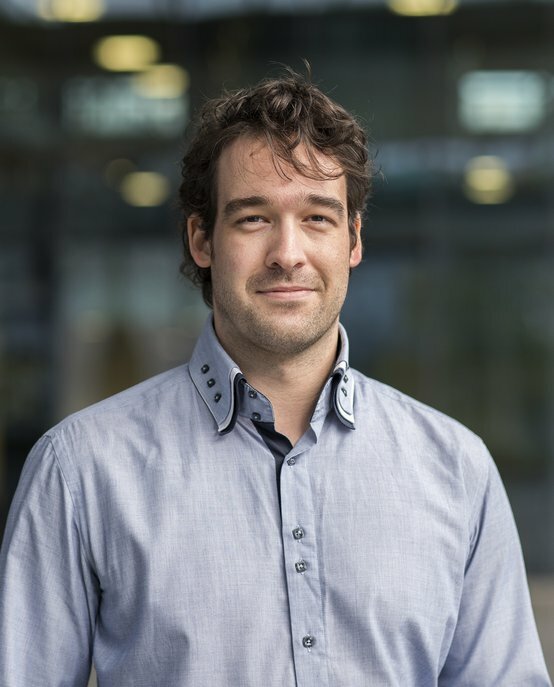 In 2016 he obtained his PhD with his thesis on "Novel experimental techniques for granular flow" after which he was appointed Assistant Professorat the Kuipers research group. TU/e in multi-scale modelling of multiphase flows group.